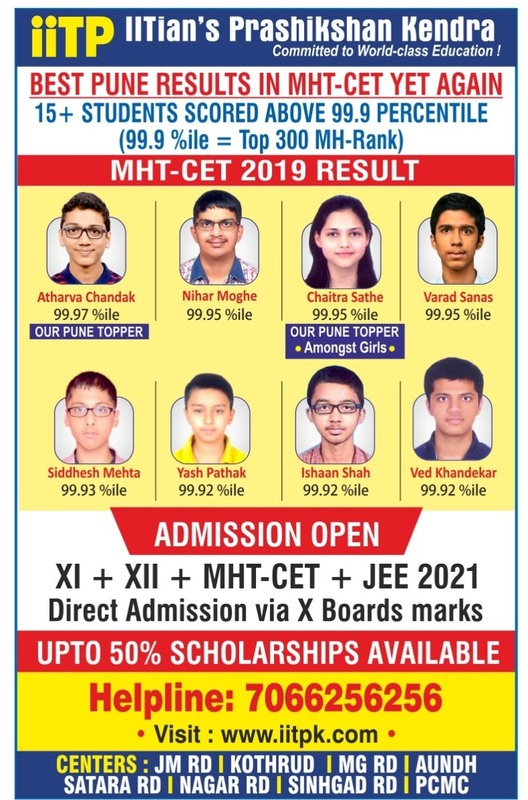 "A Unique solution for Preparation of Engineering and Medical Entrance Examinations!" 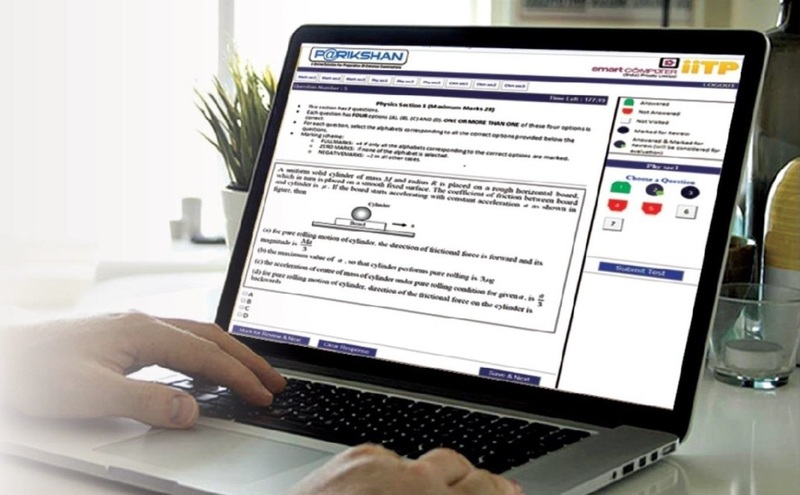 The PARIKSHAN ONLINE TESTING system is a state-of-the-art online Testing system wherein the student can appear for chapter-wise and Full-Portion Tests from anywhere in the world at any time and date as long as there is internet connection. 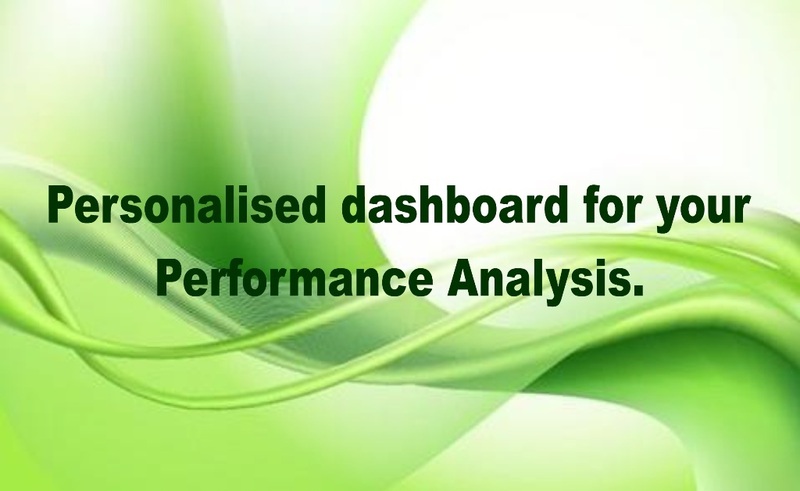 The PARIKSHAN system works for any device (desktop, laptop, tablet, smartphone, I-pad etc) and is accessible on any operating systems like Windows, Android, iOS etc. and with any internet browser. 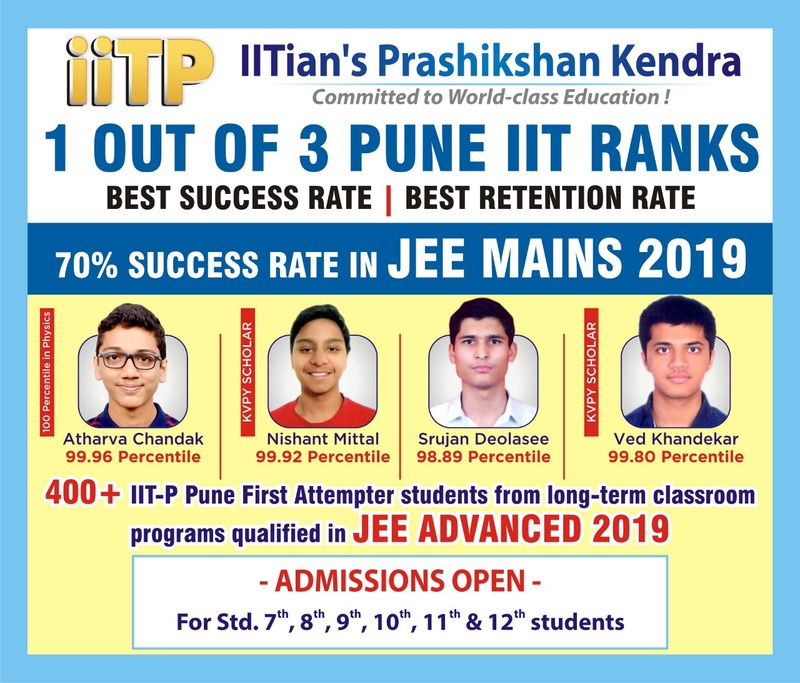 The Tests in PARIKSHAN are prepared by the Faculty Team of IIT-P which has produced over 850 IIT Ranks in the past 17 years and 25 MBBS admission in Govt. Medical colleges in the past 5 years. 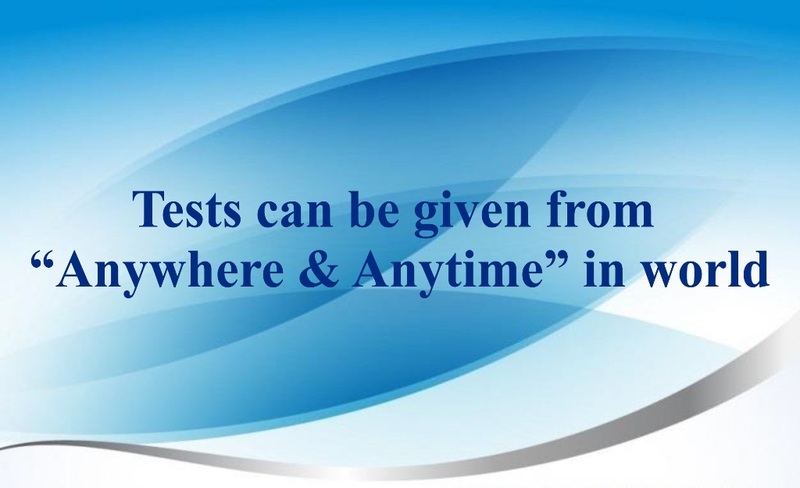 These Tests are tried and tested in the classroom programs of IIT-P and hence have great sanctity. 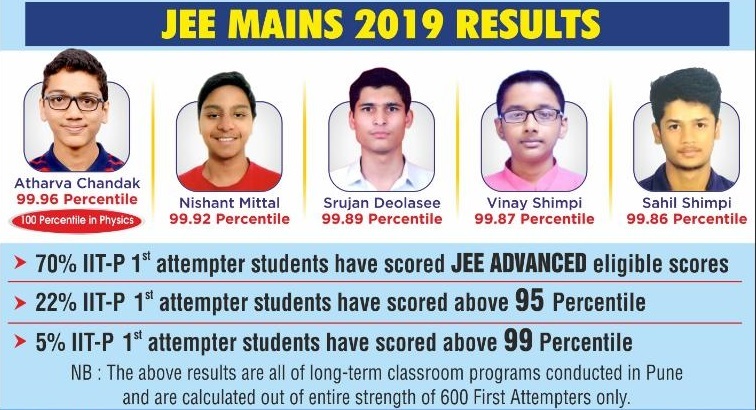 JEE - ADVANCE, JEE - MAINS, MHT - CET, BITSAT, NEET. 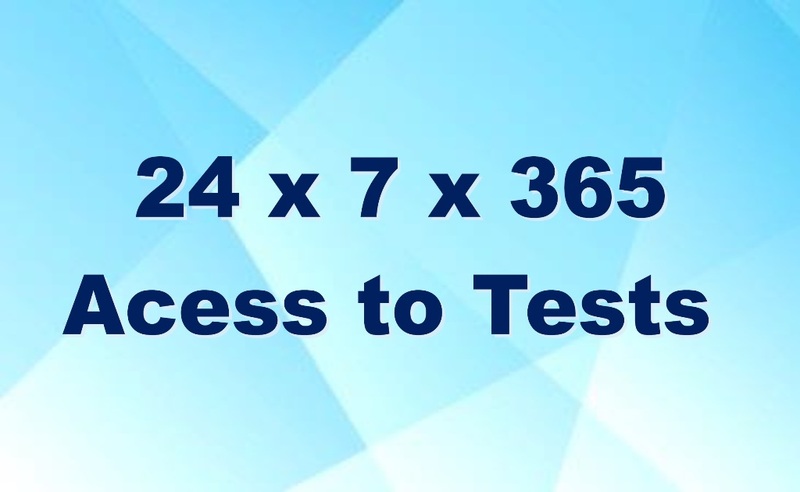 Chapterwise Tests & Full Portion Tests. It is recommended to practice with Chapterwise tests and when the student feels that his preparation for the respective chapter is complete then he / she can proceed with the Full Portion Tests. 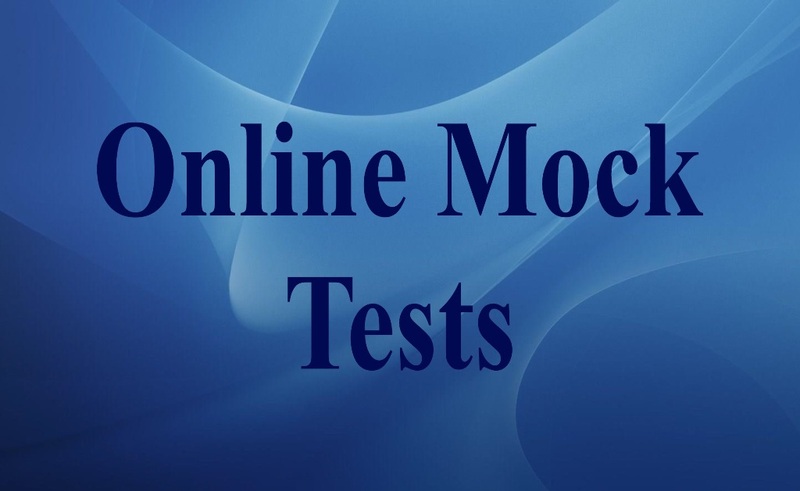 The student will immediately get the result on submission of the test with the correct answer of each question, answer given by the student and a detailed solution for each question. 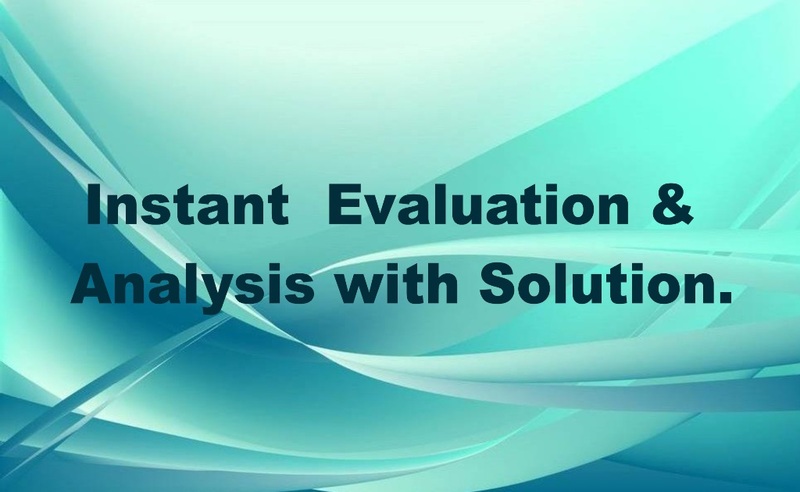 Thus checking the wrongly answered questions with their detailed solutions, the student can understand the correct method to solve those type of questions to improve the performance in final examination. The IITian's Prashikshan Kendra Pvt. Ltd.
SMART COMPUTER (INDIA) Pvt. Ltd.
IITian's Prashikshan Kendra Pvt. Ltd.